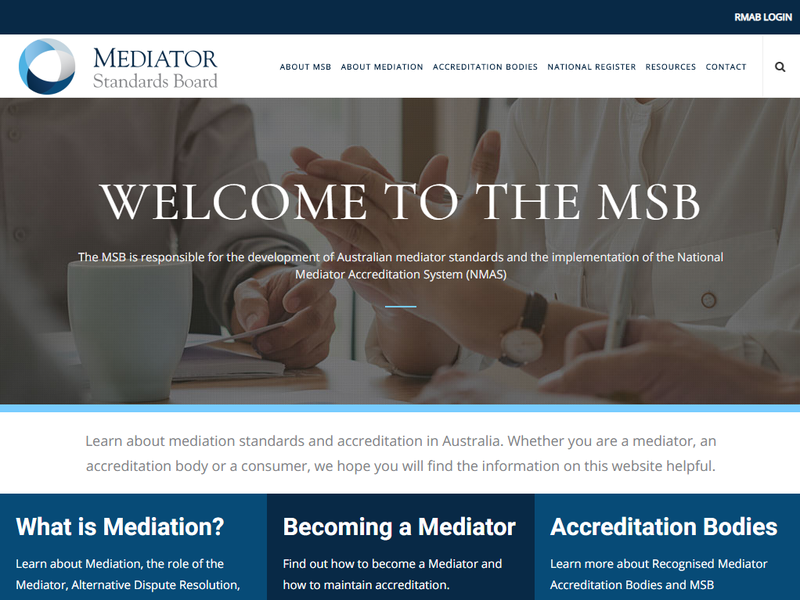 Code4 was engaged by Lokal web design studio to develop a multi-tiered member management system to help MSB operate more efficiently. Once we finally grappled the unique and complex relationships that the various stakeholders maintained we were able to craft the wonder that became. In many ways this project was made much simpler by the creative expertise by the folk at Lokal, who provided us superior requirements and creative assets. 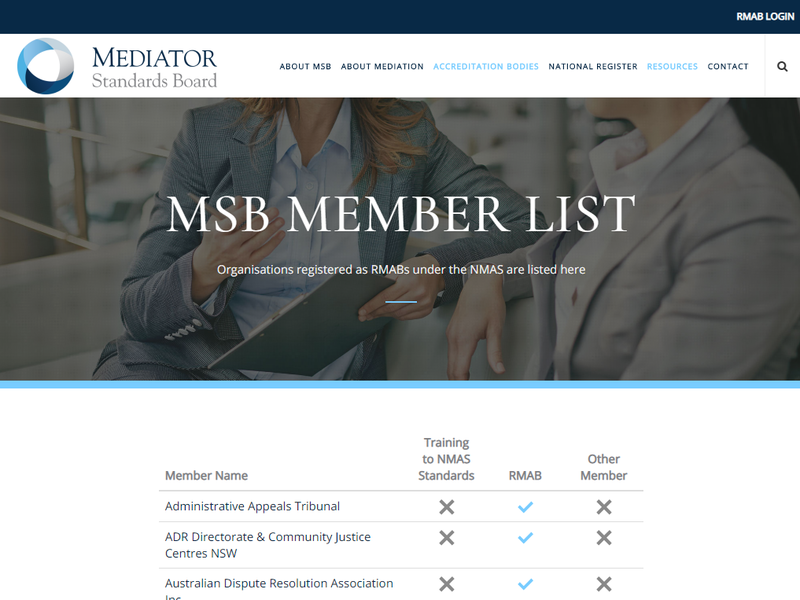 From here we engineered a comprehensive membership and renewal system for MSB member organisations to manage their list of accredited mediators. 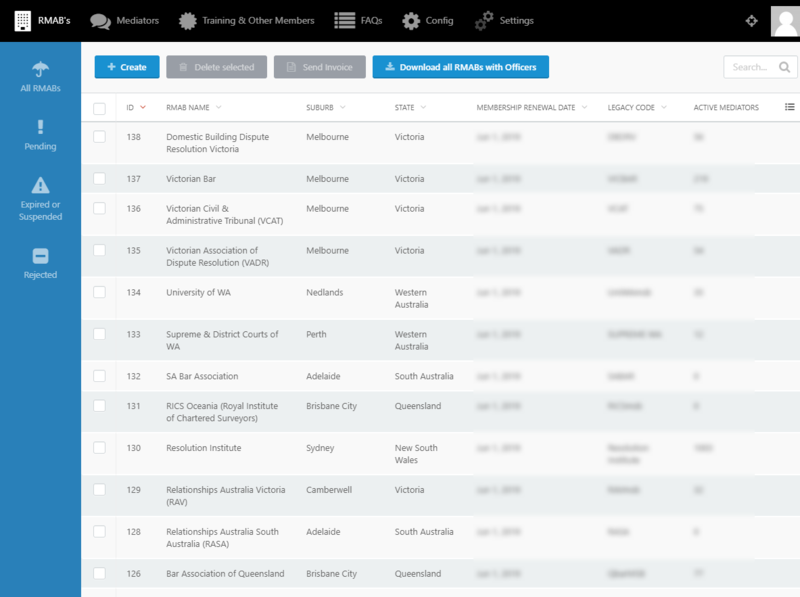 Since launching in 2017, Code4 has enjoyed working with MSB to develop and launch new features to help bring productivity and useful tools for their members and the greater community. Make no mistake, this was not your ordinary ‘brochureware’ website. As with many projects that require custom development, understanding the complex stakeholder relationships was our initial challenge. Once we felt we had this down, our efforts quickly turned to schema design where we extended OctoberCMS to it’s fullest capacity. 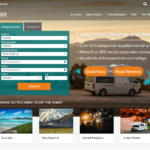 Naturally the first iteration was never going to be the final and thankfully we were able to evolve the application to meet the clients final expectations. Often the art of delivering completeness is simplicity. Be careful not to over-engineer and life throws far less obstacles. OctoberCMS, Laravel Forge, AWS, Custom Plugins and trade secrets to boot.